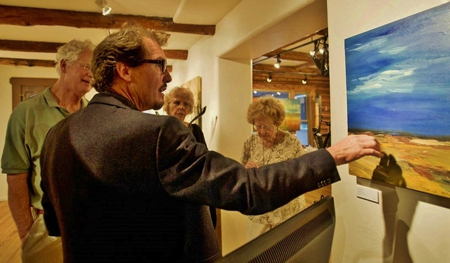 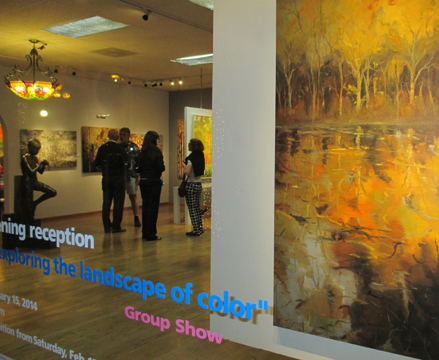 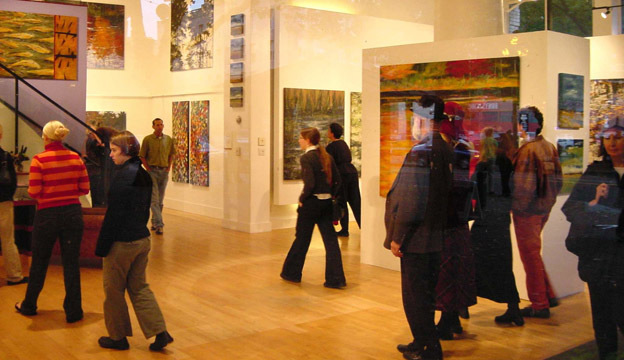 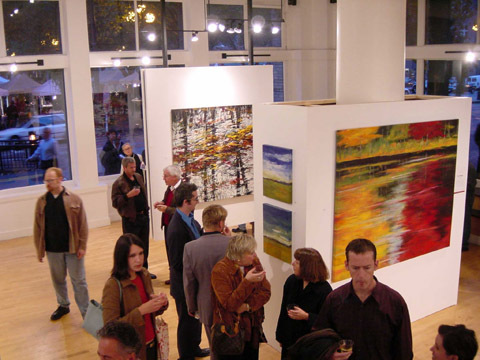 Every year galleries across the country host shows for their artists. 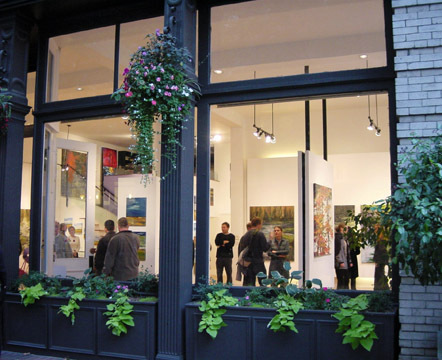 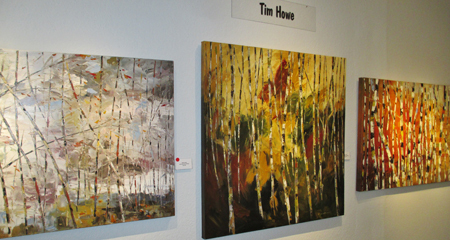 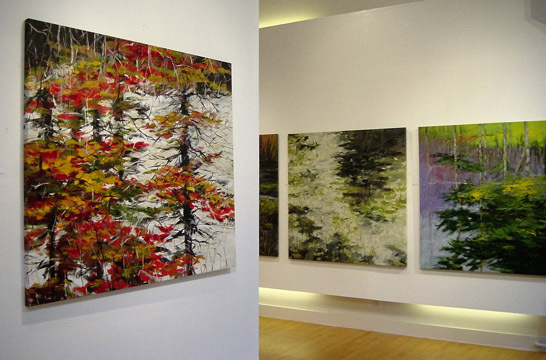 They showcase a collection of the artist's work that is featured with an opening event. 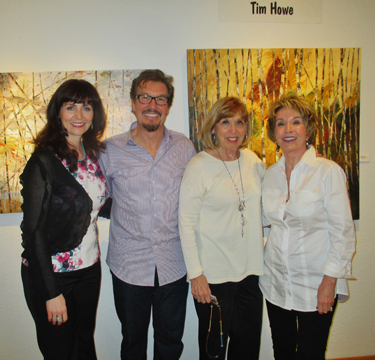 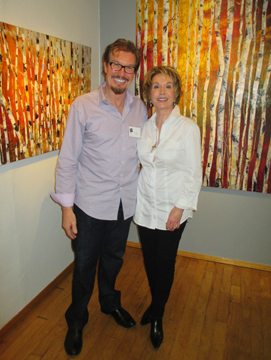 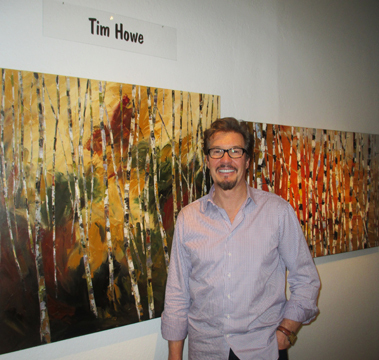 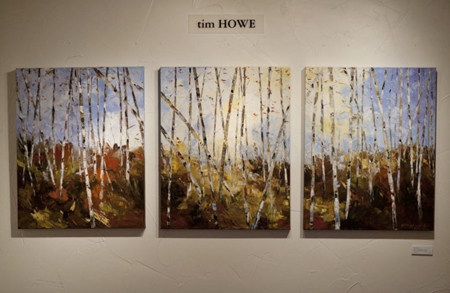 It's always an exciting time for Tim as he has the opportunity to meet with the galleries, collectors, and guests and to see his new collection presented in the gallery.